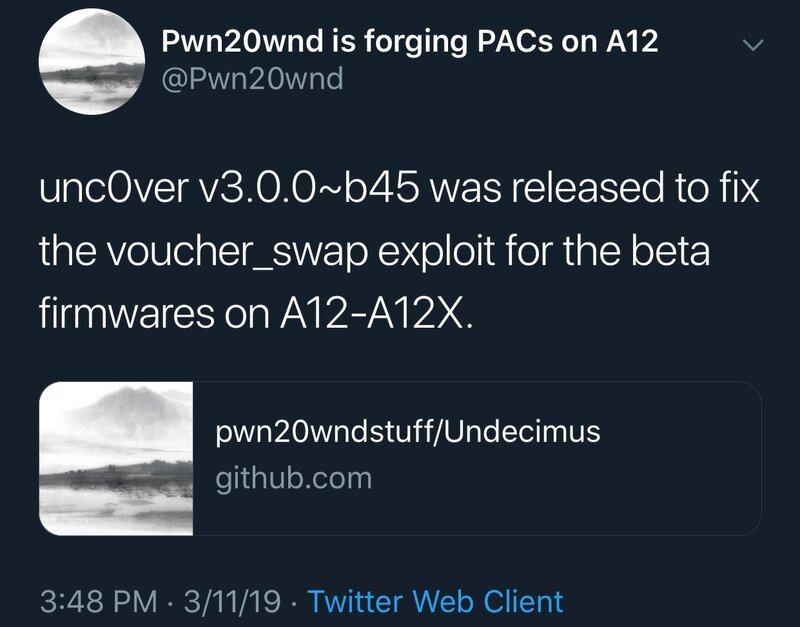 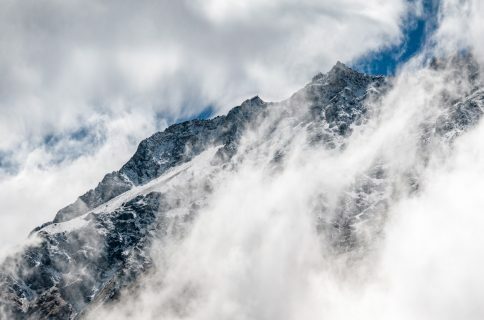 Shortly after releasing an update for the unc0ver v3.0.0 pre-release with ‘partial’ support for A12 and A12X devices, Pwn20wnd dropped yet another revision, bringing the tool up to beta number 45 for public testing. 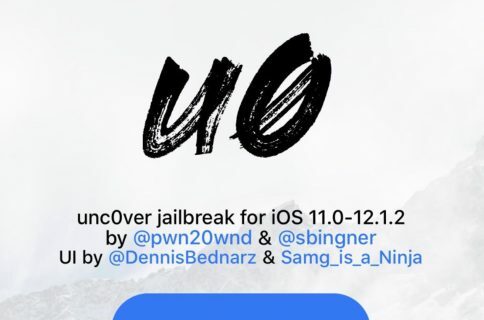 Have you tried the latest version of unc0ver on your iOS 12 handset yet? 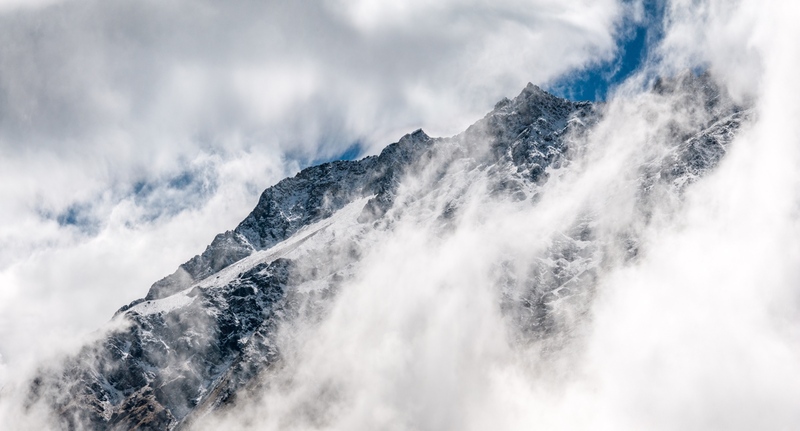 Let us know how it worked for you in the comments section below.